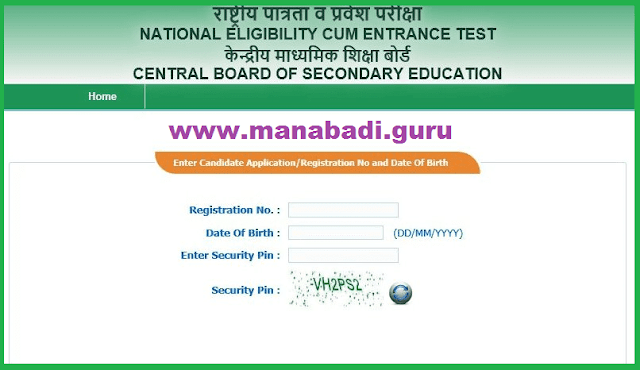 #Initially, candidates have to visit the NEET Official page, Cbseneet.nic.in. 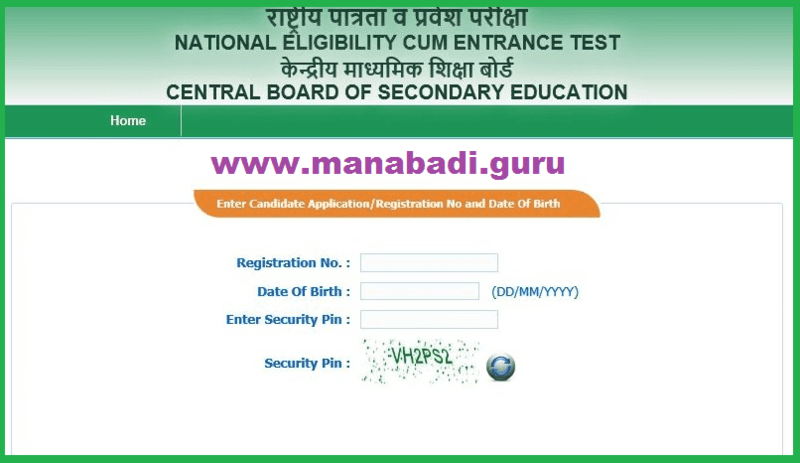 #After that go to NEET 2017 Login page and enter the details of NEET 2017 Candidate login information such as username and password. #Click on ‘submit’ button after entering the details. #The NEET UG 2017 Admit Card will be downloaded. 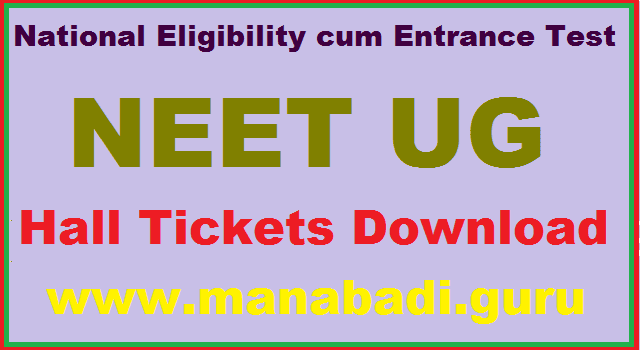 #Save the Hall ticket soft copy and take a printout to carry to the examination center.